Nerds come in all types. Some of them even collect coins. Which is why today's Nerdarchy article takes a look at the basics of collecting wheat pennies. This week my Nerdarchy article talks about how Dungeon Masters shouldn't let one bad game keep them down. Rubies of Eventide was an online game that existed from 2003 to 2009. I talk about it in my weekly Nerdarchy article. Notes: After just finishing "Red Nails," I felt like reading some more of Conan the Cimmerian. Looking around my to-be-read pile, I stumbled upon this, forgetting I had it (probably for years). While Offutt was rarely a strong writer, he did have a certain lovable goofiness to his prose, and occasionally there were sparks of mild genius; I tend to think he was a better short story writer than novelists, but that's just my opinion. Mini review: Offutt's writing was more subdued in this one, but it read more like an extended short story than a true novel. 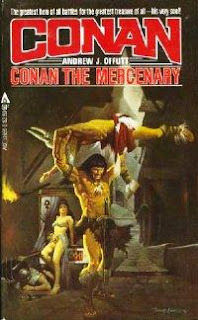 In this one, an 18-year-old Conan hires on with a noble and then discovers a plot of treachery within the royal palace. Not a great book, but not awful. Still, only Offutt or Conan fans need apply. 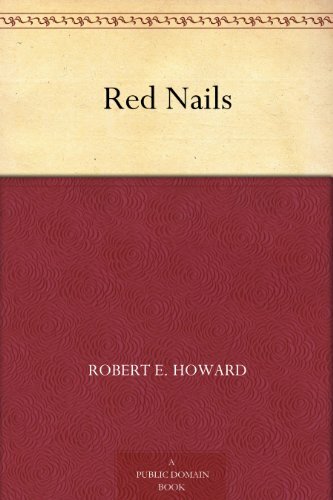 Notes: For too long have I not been reading enough speculative genre fiction, and for too long have I not read any Howard, so I was thrilled to see this tale from the author available for free on Amazon. I've read this one several times over the decades, but it's always enjoyable to come back to Howard every once in a while. 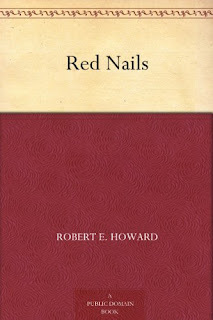 Mini review: What with the holidays, I didn't have much reading time lately, but it was nice to drop back into Howard's writing. As always, his prose here was excellent. 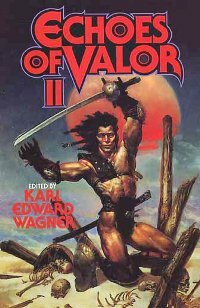 The story I've always found a bit predictable, but I suppose it would seem so after one has read so much Sword & Sorcery over the years. Anyway, a solid read worth the time of any fantasy fan.